The company “GEOSTROYPROEKT” began his career in 2010 and since its inception has gone through several important stages of development, constantly improving the regulatory and technical base and software, expanding the range of services, increasing the staff of highly qualified employees. 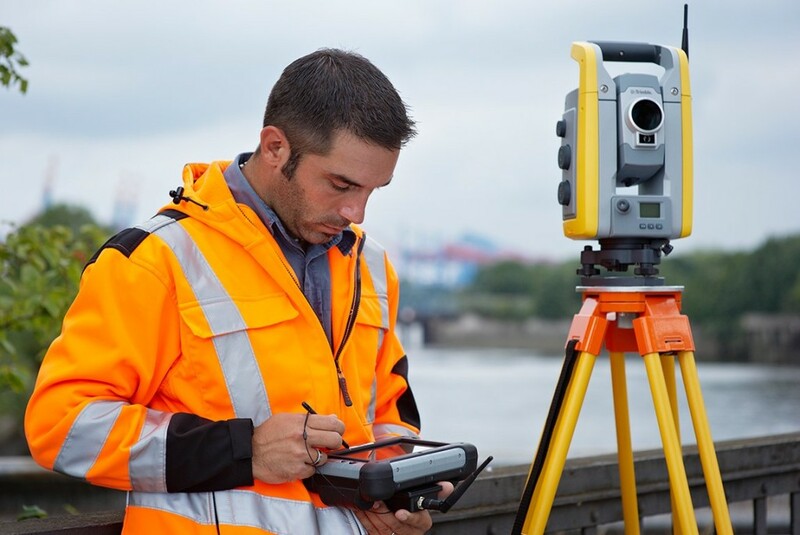 Our firm has a license to carry out surveying and mapping activities, high-precision geodetic and satellite equipment needed to perform geodetic surveys, topographic location plans, supervise the construction and other purposes. The basis of the company’s team consists of highly qualified professionals with specialized higher education and extensive experience. Professionalism, energy and friendliness of our staff is the foundation of the company and is able to attract new customers and beneficial to work with regular customers. We offer convenient for you form of services, starting with oral consultation and check-out teams of surveyors for the measurement area, ending with the full support of the process of construction or design documents for the land of “turnkey”. 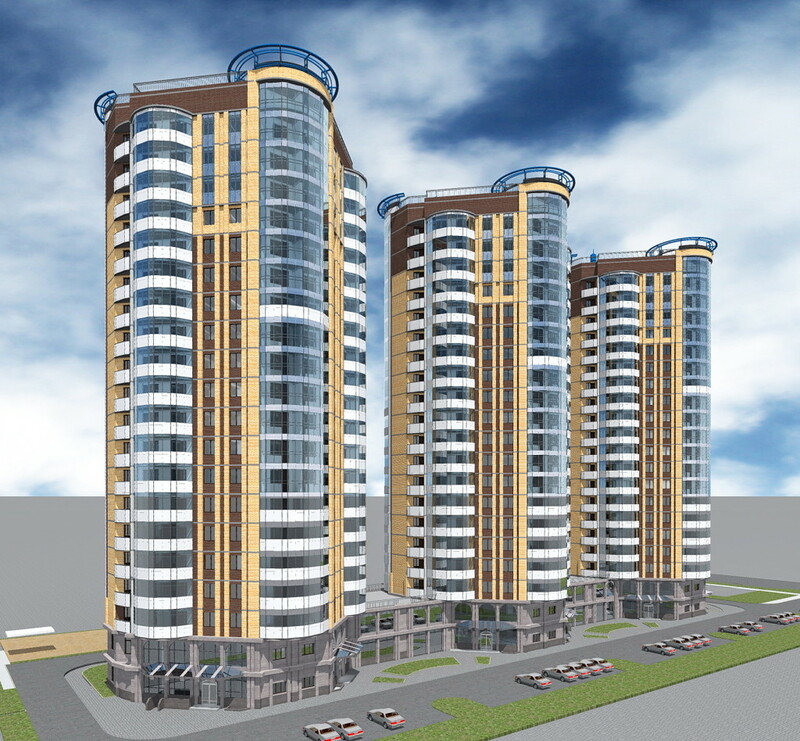 Our company is in support of construction and unprecedented for the city of Blagoveshchensk, 23-storey apartment complex SAR-Holding.